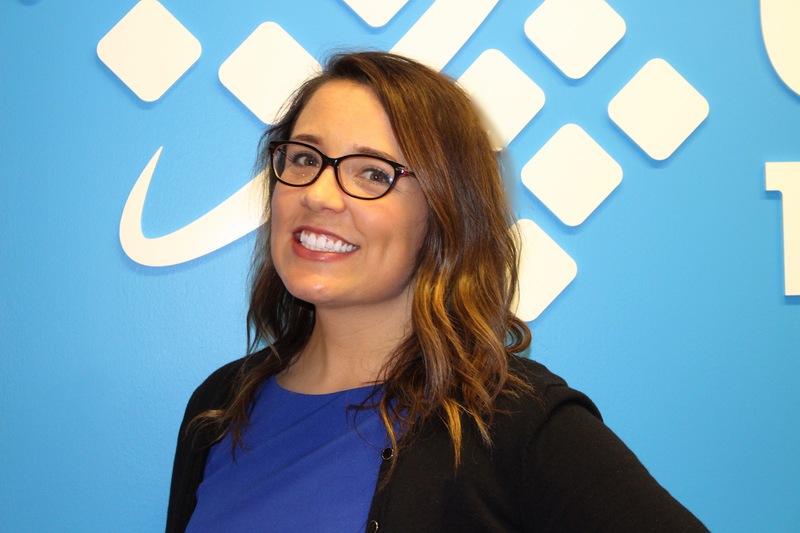 For today’s Q & A, we’re publishing our chat with Kati Ryan, Sr Director of Learning & Development at Distil Networks, the global leader in bot detection and mitigation. How can you make sure the training you’re providing gets applied? Whether you’re training new hires or launching a new product to a company, getting leadership on the same page regarding tone, topics, and action plans is pivotal to the success of any training program. Trainers, managers, and senior leadership should hold a joint work session to determine training goals. Only when all are in full agreement can a training program cause the intended impact within the organization. Tailoring the message to each audience is also important. Whether training client-facing roles, such as sales or customer success, or other facets of the business, making sure they know how to apply it to their day-to-day job will increase adoption. How can you keep training sessions engaging? People sometimes assume training means “Death by PowerPoint.” Surprise trainees by making every effort to provide a fun, engaging, exciting classroom environment. That’s when they’re learning, retaining, and reaching learning objectives without even realizing it. Albert Einstein is attributed as having said, “If you can’t explain it simply, you don’t understand it well enough.” Applying this logic, trainees should be able to briefly explain what they’ve just learned. Be creative in how you check for trainee comprehension and retention. For example, pop culture games can be used to make learning both dynamic and fun. Look around as to which games adults are playing with their kids and their friends, and then consider injecting them into the learning world. Ask yourself, “How can I tie the selected game to a learning objective?” The classroom energy should promote both competition and fun during learning assessments. For example: We use Heads Up, a game where you hold an iPhone/iPad to your head while those on your team have you guess the word on the app. Meanwhile a timer counts down. Heads Up records each session; we then share moments on the company’s Slack channel and Facebook page to generate training enthusiasm. How do you get managers aligned with training, so they provide coaching of the same skills outside the classroom? If managers aren’t aligned with training initiatives, the latter won’t be as effective as they could be. Roll out changes and updates to managers first. Get their buy-in regarding whatever is changing and/or being trained to their employees. Let them ask questions and poke holes. Once training is complete, provide managers with action steps and a guide so as to be prescriptive. For example, if you’re rolling out a product change, provide them with a quick reference guide they can use during their next team meeting. It should offer a quick overview of the change(s) and an engaging assessment of understanding.For example, it is effective to provide questions managers can use to facilitate an informed discussion among their team. A good approach specifically for a sales team, is to share a list of common objections they may encounter and an activity aligned with overcoming said objections. Conduct a live, follow-up Q/A session with managers and reps at a predetermined time shortly after the rollout takes place. This helps straighten out any residual kinks. One last tip for sales managers: Enlist a salesperson who has sold or adopted the new way of thinking as a champion in the meeting. Coming from a peer, the remaining salespeople can hear how they’ve adopted the change(s) to increase sales and penetrate new accounts. What training should be owned by managers? By a training team? There will always be an overlap between training and coaching. Whether floor or in-field coaching falls under the realm of management or the training team depends on how a sales organization is structured. Coaching is on a 1-to-1 ratio, while training is 1-to-many. Both methods should be closely aligned. Sales managers should be continuously coaching during one-on-ones, as well as providing training during team meetings. Pertaining specifically to sales, taking time early on to discuss the sales methodology and process you want to instill in the organization, poking holes, and coming up with the overall best solution for your organization is essential. Most sales organizations skip this step and end up wasting time in the long run. Take your time to nail everything down and then execute as a cohesive unit. As a lean team, this is how you’ll get the most bang for your buck in training and driving behaviors through your management staff. How does training sales vs. other departments within the organization differ? For example, let’s say that you are updating a product or process…For sales teams, the answer to the, “What should I do with this information” question needs to be extremely action-oriented and easily digested. They should know the answers to these questions, in a very concise way. How does this change impact customers, both new and current? How does this change impact sales? Can they make more money? How does it change their day-to-day work? How should this change impact their needs analysis? How should they include this in future sales pitches? What objections might they come across and how should they overcome them? Do they need to do anything differently within their tools? For example, does this change impact their Salesforce.com workflows? If so, share step-by-step screenshots for them to reference. Depending on the nature of the rollout or change, you may need to explicitly say what they should STOP doing and what they should START doing. A helpful tip is to always include suggested lyrics, as well as screenshots of exactly what they need to do differently. Kati is Senior Director of Learning & Development at Distil Networks, a web application security company. She has led and built award-winning training teams and programs for the past six years. Previously she ran sales and product training at G/O Digital, a TEGNA Media company, and led the classroom training division for LivingSocial. View Kati’s LinkedIn profile here.